The bad news: a lot of the cool pieces are already sold out. 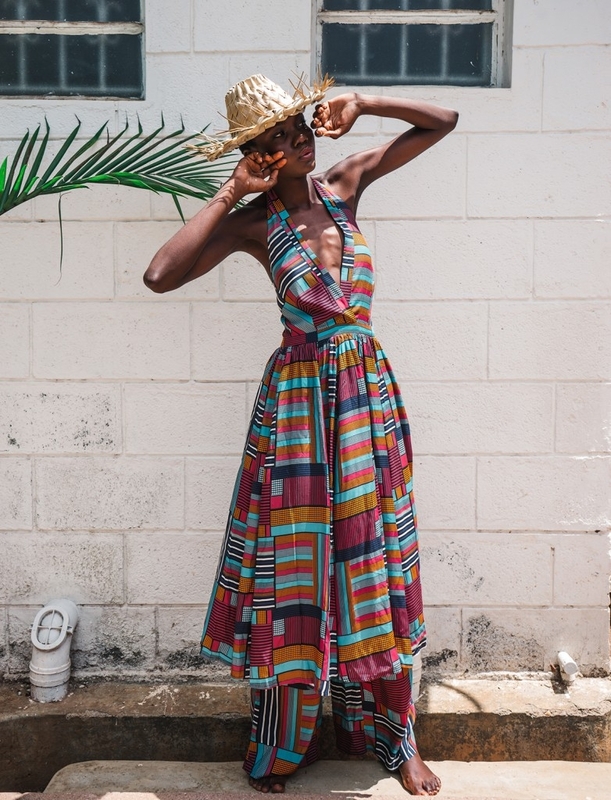 The ASOS Africa collection is usually very casual and easy going and the new Summer collection keeps that promise with floating but nonetheless stylish dresses, jumpsuits and pants. Prices are quite reasonable and the pieces were made ethically together with SOKO Kenya. So all in all a feel good / look good collection. Check-it out yourself here. Oh and by the way, the designs from ChiChia on her website are pretty cool, too. So if your favorite ASOS Africa piece is sold out, check her website as well. I mean look at this white jersey dress below! Let me know if you bought something from either collection and what – comment below!